For retirees, the most attractive feature of fixed annuities is the assurance that it will provide a fixed income for life. But all investments have their good and bad points; and fixed annuities are no different. Let’s overview some of their advantages and disadvantages summarized in the table. If you are 70 and living off your income from a Certificate of Deposit (CD) you may find it more advantageous to switch to a laddered set of annuities for more income. Let’s consider how. While fixed annuities provide both safety and tax deferred interest accrual for millions of retirement savers, the annuity owners cannot avoid taxation indefinitely. This is perhaps their chief disadvantage, as all interest income that is distributed from an annuity is taxed at the annuity owner’s top marginal tax bracket. When you purchase a deferred annuity all taxes on its earnings are tax-deferred. If you don’t need your deferred annuity, you can leave it for your beneficiary upon your death. Unless the beneficiary is your spouse, he’ll have the option of cashing it some time within a 5 year period, or taking if over his remaining life expectancy. But he’ll have to pay tax on the earnings at his income tax rate. Every month we send out a newsletter covering pertinent financial topics. Articles about social security, retirement planning, protecting your estate and family are just a few topics we cover. 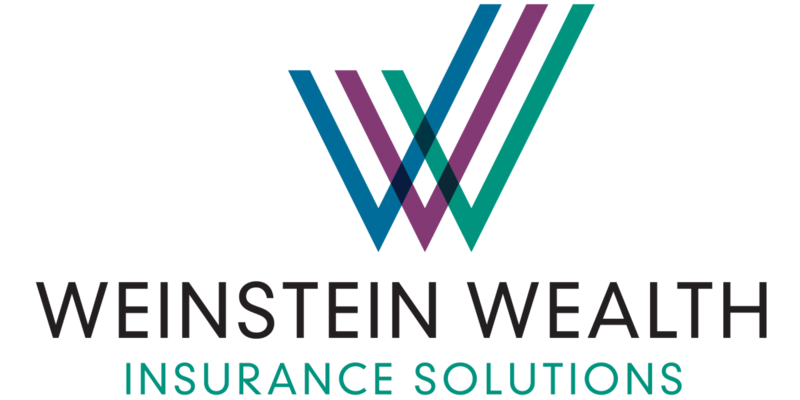 © 2018 Weinstein Wealth Insurance Solutions, LLC. All Rights Reserved.